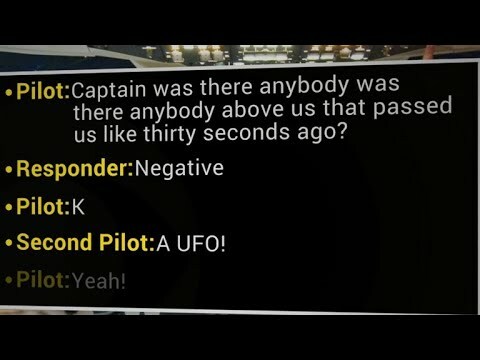 UFO Sightings, Arizona pilots flying over the desert claim they saw an unidentified flying object pass overhead, according to a radio broadcast released by the Federal Aviation Administration. It’s unclear whether the object spotted by the pilots was a UFO. A FAA spokesperson suggested the object wasn’t necessarily something out of this world. The strange encounter happened not far from Roswell, New Mexico — a town that became synonymous with extraterrestrial activity in 1947 after reports that a flying object crash-landed in a field. Authorities said it was a weather balloon but that hasn’t stopped plenty of Americans from coming up with their own out-of-this-world theories.